This was a super fun read, Veronyka is a great protagonist, and her sister Val is a grade A b****. I really enjoyed watching various relationships unfold as well. Then that ending hit, and O_O;... omg... book 2 please! 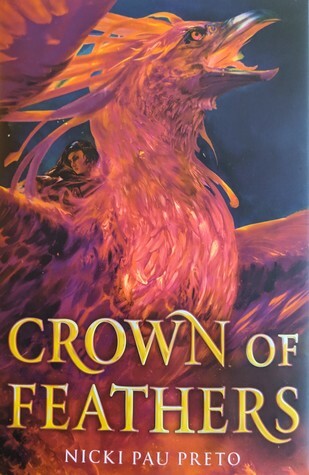 Sign into Goodreads to see if any of your friends have read Crown of Feathers.